When it comes to skincare, one of the most important aspects to include in your routine is hydration. While traditional moisturizers can be an excellent source of moisture and hydration, they can sometimes be too heavy for some skin types. In order to alleviate these issues, brands like Rodan + Fields have released hydrating serums that can offer all of the intense hydration you could need, without any of the heaviness or clogged pores. But is this step worth adding into your routine? Today we’ll be looking into the Active Hydration Serum from Rodan + Fields to let you know whether products like this are worth the extra step. So without further adieu, let’s get started! Who is the Hydration Serum For? Almost every single skin type can benefit from a boost of hydration, which makes product like the Active Hydration Serum exceptionally versatile. Even if you have oily skin and typically shy away from intensely moisturizing and hydrating moisturizers, using a lightweight, hydrating serums can help promote healthy looking skin without clogging pores. Additionally, since this serum doesn’t contain the oils and butters that you’d typically find in rich creams, this serum is a great option for those with sensitive, clog-prone skin as well. The Active Hydration Serum from Rodan + Fields is designed to intensely hydrate the skin without adding any extra weight to your routine. 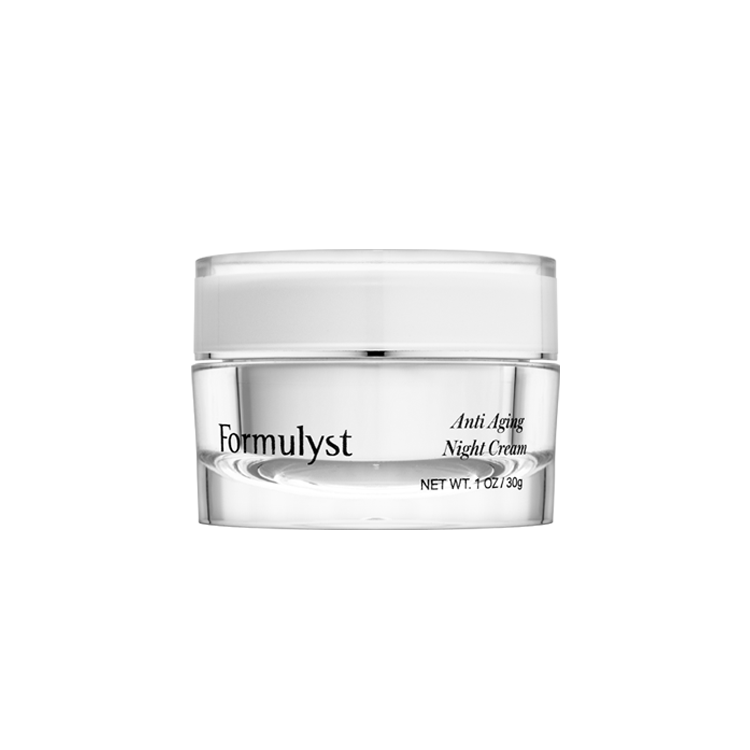 It contains hyaluronic acid and 30% glycerin, which work together to defend the skin against dryness. Like other products in the Enhancements range, this product can also help with the penetration of additional treatment products. As a general rule of thumb products absorb better when the skin is hydrated, which is why hydrating toners and serums have become more popular in recent years. This serum has several of the necessary components in it to reinforce your skin’s moisture barrier, which will keep your skin calm, happy and healthy. Hydration serums are becoming more and more common in the skincare market, mostly because of how easy they are to incorporate into your existing skincare routine. These products rarely feature more intense active ingredients and can be applied whenever you like with whatever products you’re currently using. There’s no need to alternate days or think about how the formula will play with other actives in your routine. Additionally, hydration is one of the most important factors in maintaining healthy and happy looking skin. 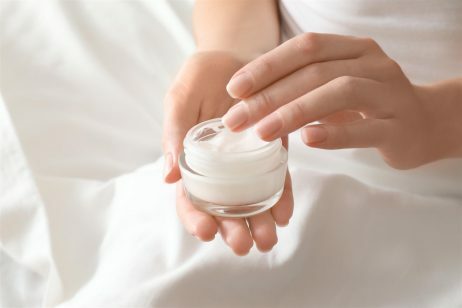 Unfortunately though, moisturizers can be one of the most personal items in your skincare routine, making it difficult to settle on one that works perfectly for your skin. Adding in a hydrating serum prior to moisturizing can transform that way you feel about your current routine, and make it possible to use lighter products on a regular basis. This reduces the likelihood of clogging and irritation, without sacrificing hydration and moisture. But what about the Rodan + Fields Active Hydration Serum is so unique? To start of, the base of this product is extraordinarily concentrated with humectants. Humectants are ingredient in skincare that draw water to the skin. This increases hydration, without adding any additional weight or heaviness. The Rodan + Fields Active Hydration Serum features their patent-pending 3D3P Molecular Matrix, which blends hyaluronic acid and glycerin. This attracts and holds a shocking amount of water, so much so that it can actually raise skin’s hydration level up to 200%. The rest of the base in this product includes water, dimethicone and apple fruit extract as well to help hold in that hydration with a light layer of emollients. But hydration isn’t all that this serum has going for it. 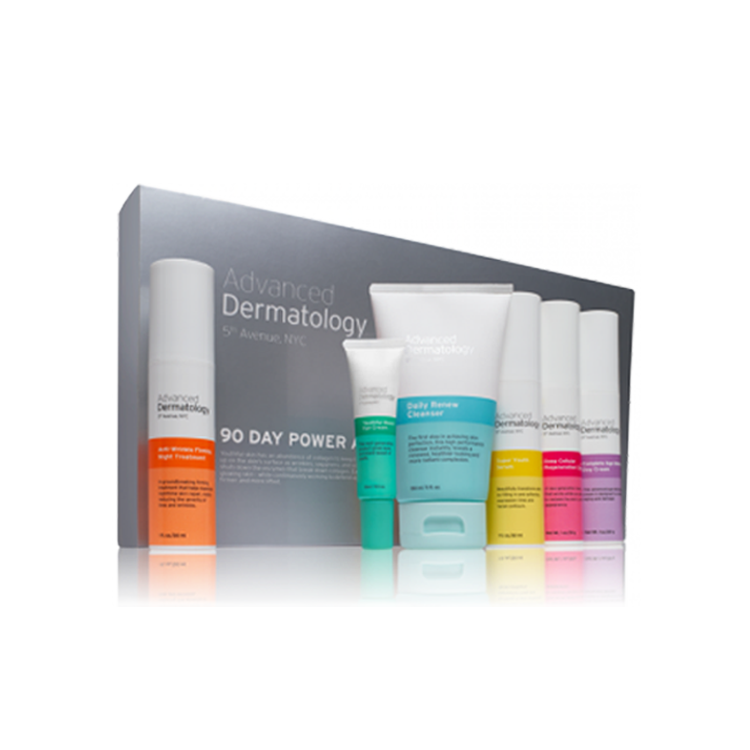 This product also includes 5 different ceramides, which is a central building block for healthy skin. Ceramides, along with cholesterol that is also present in this formula, help to maintain your skin’s natural moisture barrier. This way, when applying serums like the Active Hydration Serum, your skin will be able to accept and hold this moisture without the need for additional, heavy moisturizers. Hydration serums like this one from Rodan + Fields Skincare is best applied before your moisturizer, and after more potent actives. As a general rule of thumb, you should apply your skincare products from lightest to thickest consistency, with a small exception for active ingredients like vitamin C, retinoids or acids. The Active Hydration can follow any of these actives and will not interfere with their efficacy. You can also experiment with mixing this product in with a few drops of your favorite beauty oil or into your moisturizer to amp up the hydrating benefits of these products. Unfortunately, Rodan + Fields does not currently have testimonials or customer reviews available for any of their products, including the Active Hydration Serum. That said this product is available through Amazon, where there are a small handful of reviews. As a note, this product is not sold through Amazon by the brand itself, so you are taking a risk that the product is not authentic. At the moment, this product has 17 reviews on Amazon and an overall rating of 3.4 out of 5 stars. 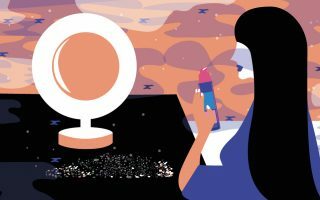 The reviews are fairly mixed, with some having excellent experiences, while others found that it wasn’t hydrating enough or was not suitable for sensitive skin types. But we’d love to hear from you! Have you tried the Active Hydration Serum? Let us know your thoughts in the comments below!